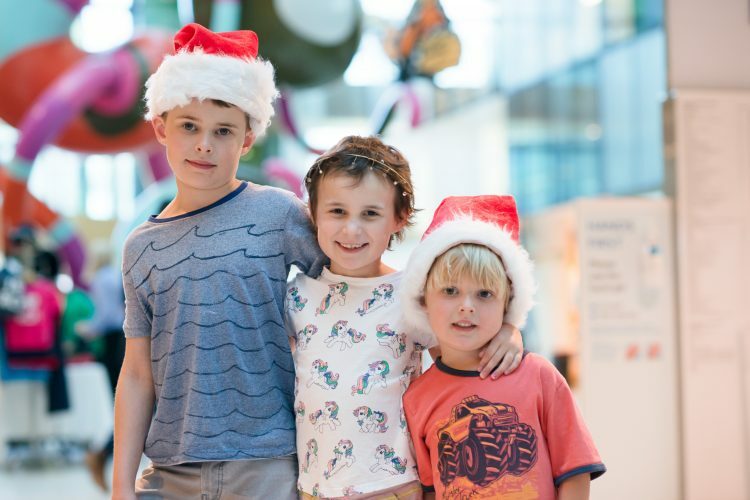 A few years ago the RCH Children’s Cancer Centre (CCC) asked a critical question: to advance care, how do we go from where we are now to where we want to be in five years? The answer — clinical trials. 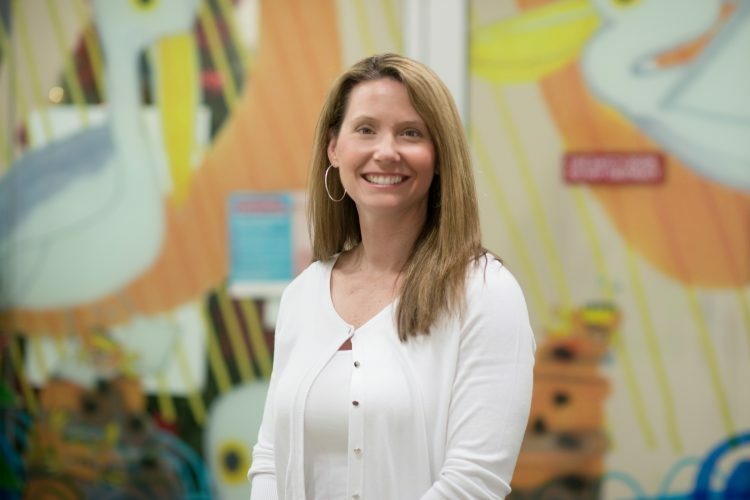 Thanks to the support of Cancer Crusaders, the CCC has two Clinical Trial Coordinators administering a new clinical trials program aimed at improving overall survival and ongoing quality of life for children with cancer. Though often confused with drug trials, clinical trials are aimed at developing new or improved methods of care. This includes everything from innovative drug therapies, to the best combination of procedures to provide more effective and less toxic treatments for better long-term quality of life. 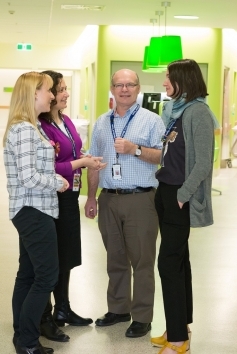 “Clinical trials are the backbone of care,” says Michael Sullivan, Head of Neuro-Oncology and Solid Tumour Programs. 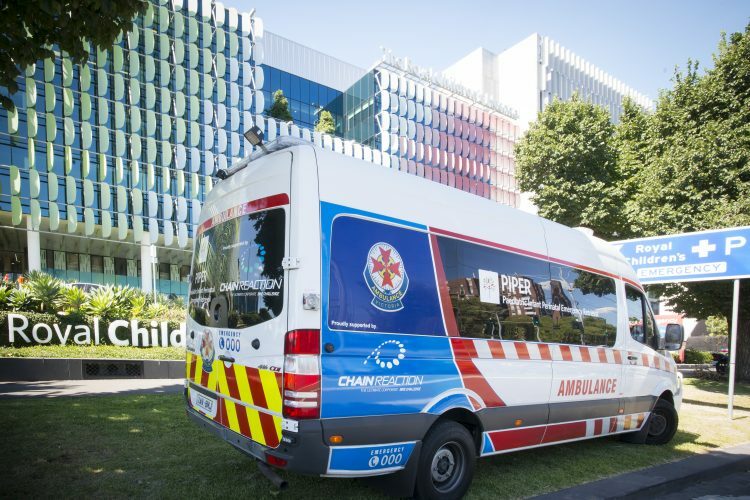 Two of the current clinical trials administered by the CCC include one created by St. Jude Children’s Research Hospital in America, which centres on a state-of-the-art approach to the diagnosis and management of medulloblastoma, a fast-growing, high-grade brain tumour. 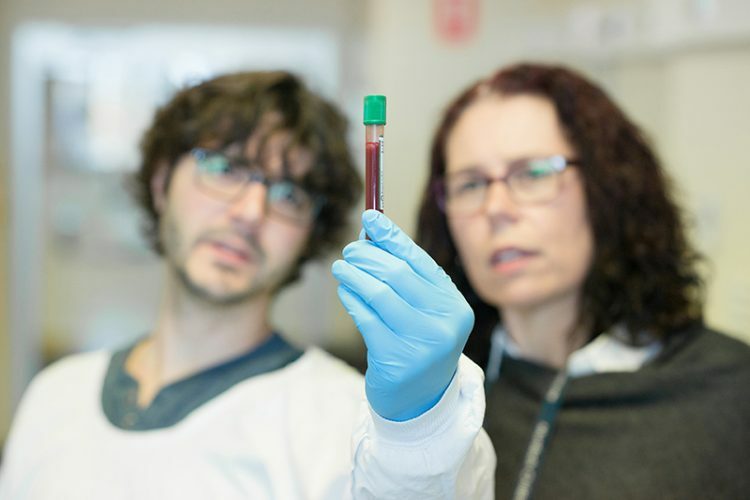 The CCC is also running a clinical trial focused on personalised medicine, aimed at the molecular changes specific to certain tumours. Both clinical trials launched in the last nine months and are seeing positive results. Person completing this form and who agrees to take responsibility for this proposal on an ongoing basis. See further info in the guidelines on the Foundation’s website. How will it impact the future of children’s health? the funding period through other grants or funding sources. use the ‘Add another … Item’ function to list these details. Please select…12345 Assists the RCH Foundation to determine when you would require the distribution. Please select…12345 If your request is for salaries over multiple years, enter a separate item for each year that the position will be funded.